HAPPY WORLD ANIMAL DAY! 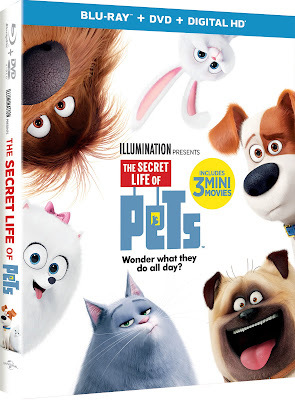 From the animation studio that brought audiences Despicable Me and Minions comes the best gift to bring home this holiday season, THE SECRET LIFE OF PETS! 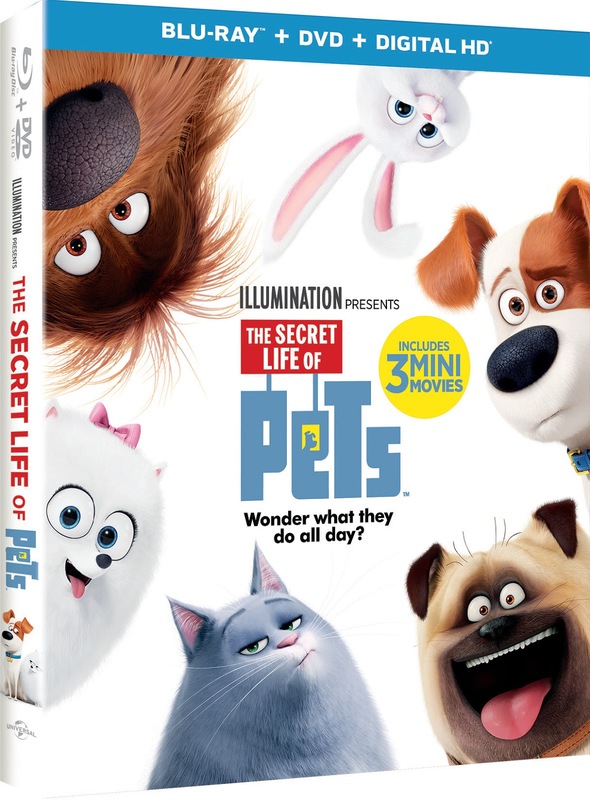 Starring an all-star voice cast including Louis C.K., Eric Stonestreet, Kevin Hart, Jenny Slate, Ellie Kemper, Lake Bell, Steve Coogan, and Albert Brooks, THE SECRET LIFE OF PETS will be available on Digital HD November 22 and on 4K Ultra HD™, Blu-ray™ 3D, Blu-ray™, DVD, and On Demand December 6 from Universal Pictures Home Entertainment.